The Maritimo (alongside at Split harbor) and half a dozen of the same class vessels, coming out lately from Croatian yards with higher specifications to enhance customer experience, have been classified by the Katarina Line as a Deluxe Superior category. Most are somewhat larger then the ships in Deluxe, Premium and Traditional categories, however still accommodating the usual average of 36-38 guests, and so providing more private and public space. 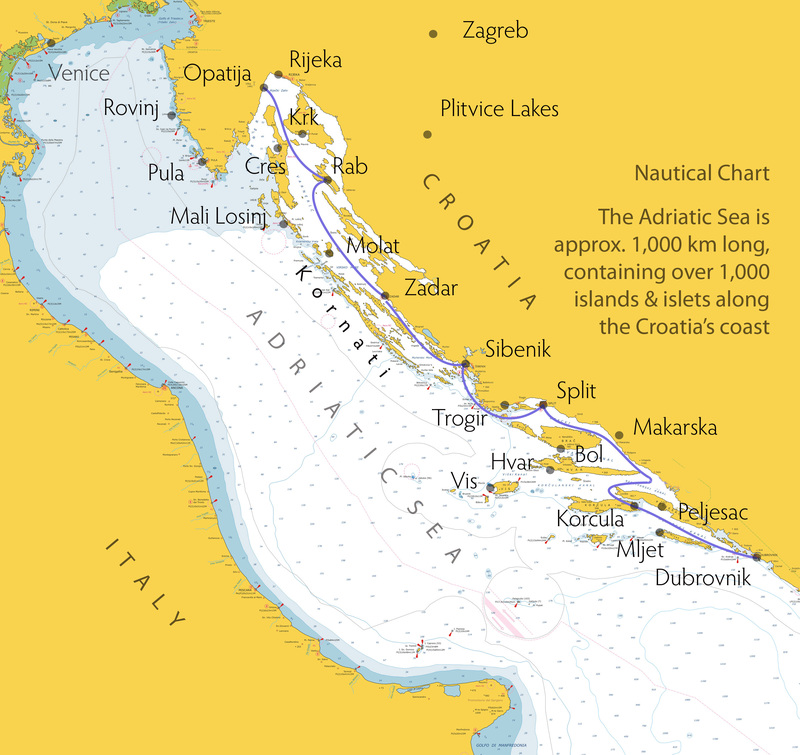 Adriatic Explorer, Southbound and Northbound. 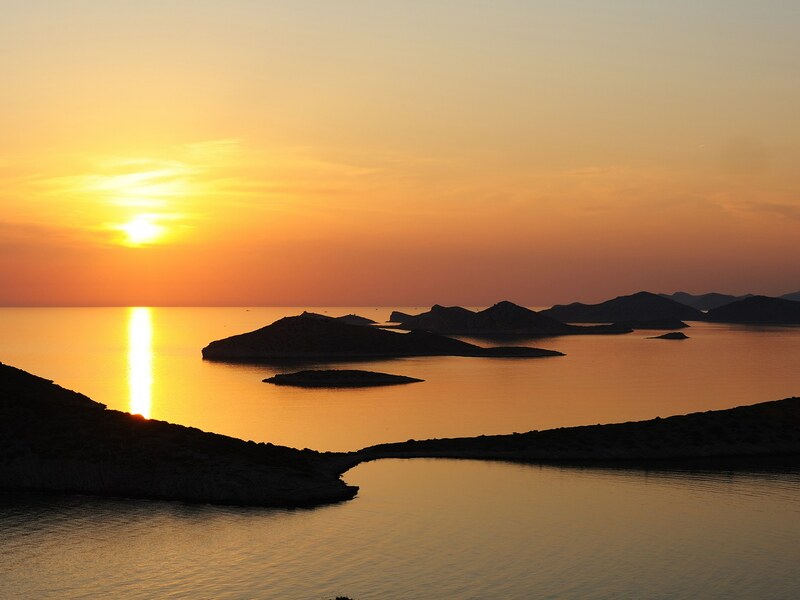 Dubrovnik and Split have direct flight connections with major European centers, as well as transadriatic ferry to Bari, Ancona and Pescara, Italy. Opatija can be best reached by air via Venice and Zagreb, and a bus transfer in approx. 2.5 hours. Pre-cruise, three-day tours are also available from Zagreb to Opatija and Split. 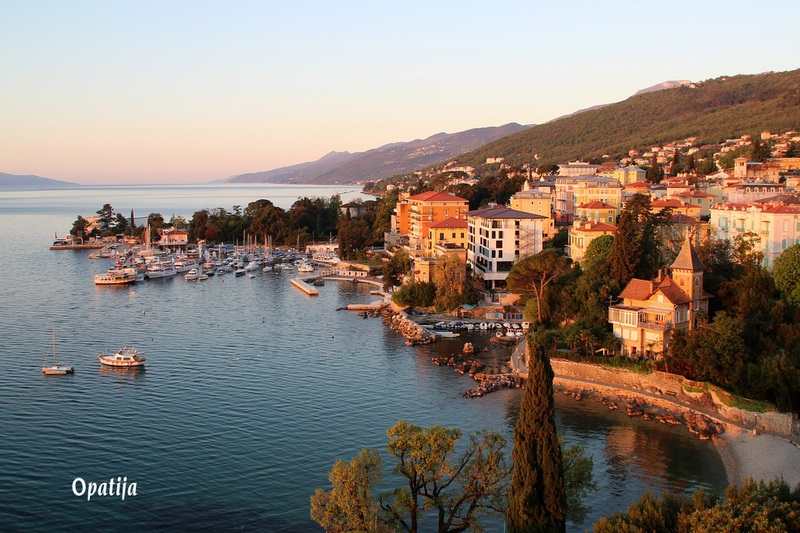 This is a coast of towering cliffs and white pebbly beaches, red-roofed medieval towns and the old-world elegance, such as the Opatija Riviera. A pattern of islands is stretching through a sun-warmed sea. Island follows island – Molat, Ilovik, Zlarin, Vis, Lastovo .... not all having the cachet of Hvar or Rab, but that’s fine. You get the simple charm, such as perfectly barbecued lamb with a good glass of wine in an ancient tavern near a lavender grove overlooking the sea. Or, as one guest said: It charms because it is unlike busy, over-populated, globalized places. There is no disco, thank goodness. The supermarket isn't much of a place, but you could buy cheese from an ancient farmer under the village tree. 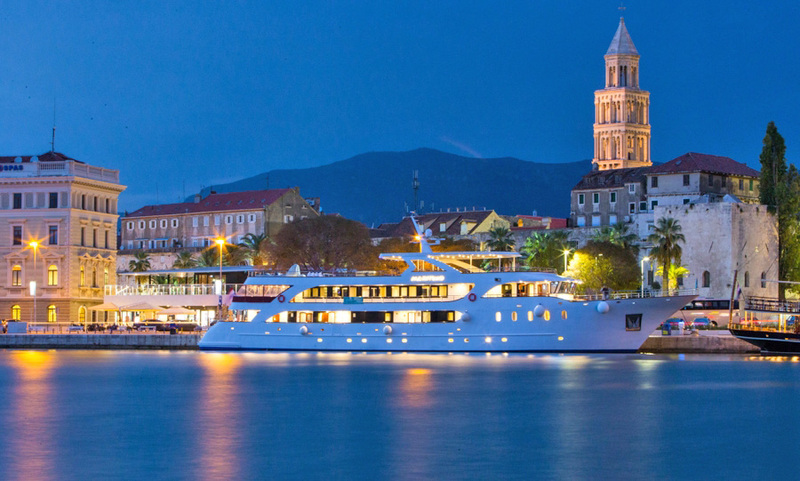 From late April through October, vessels of all categories follow various itineraries with embarkation in Opatija and Split on a Saturday and in Dubrovnik on Sunday. EUR 400 and EUR 2,310 per person, double occupancy, depending on the category, cabin location and month, July - September period being more expensive. Combinations of two cruises covering most of the coast are popular as well as the Tour-and-Cruise packages. 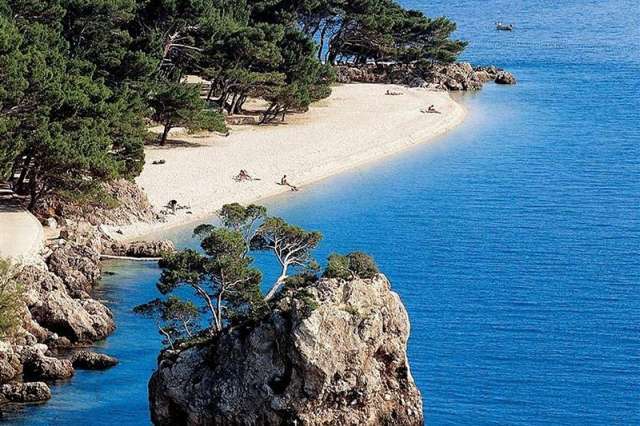 Following the morning departure, each day the first stop could be at either a hidden cove or well-known public beach, for an hour or two, and a new destination is reached in mid afternoon for sightseeing and dining out at your leisure. 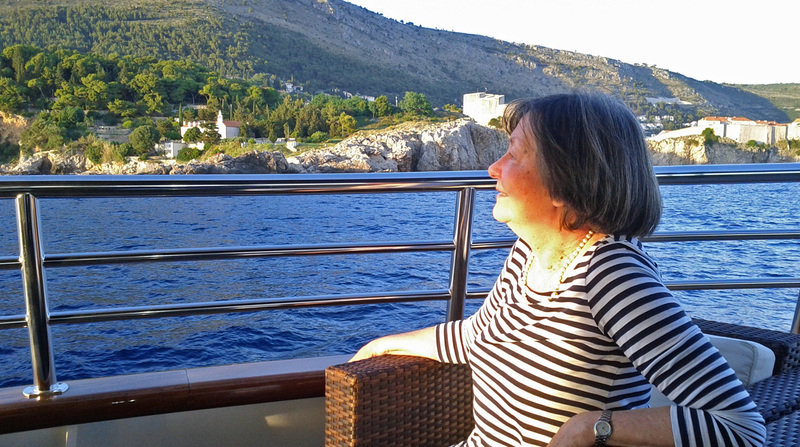 For full details on Traditional, Premium and Deluxe Class Cruises, please visit our webpage Cruise Croatia.